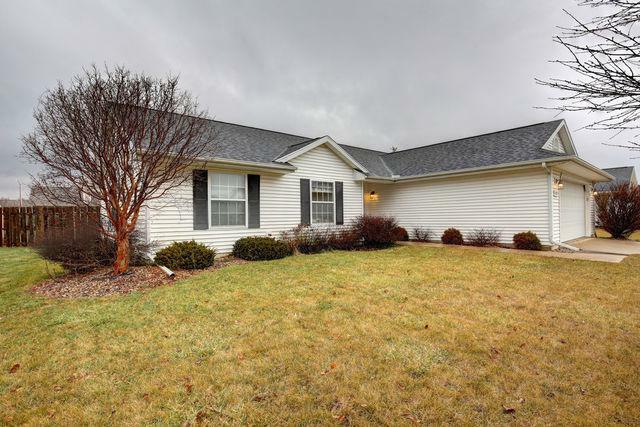 If your home search checklist includes a well maintained ranch home in the desired St. Joseph school district than we've got the perfect home for you! 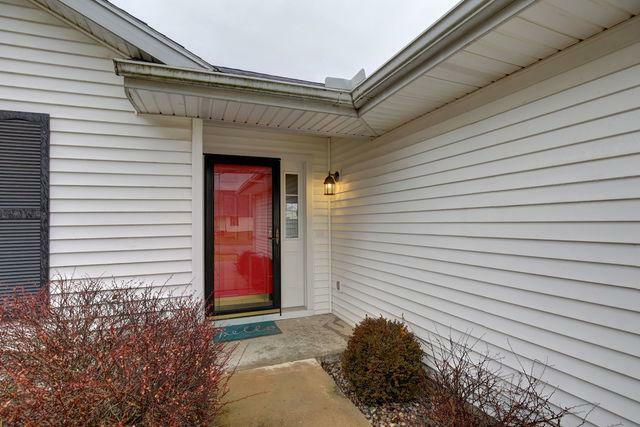 Located on a quiet cul-de-sac with 3 nicely sized bedrooms, 2 full bathrooms and an open living room with a fire place to cozy up next to, you'll have a hard time finding something you dislike about this home! 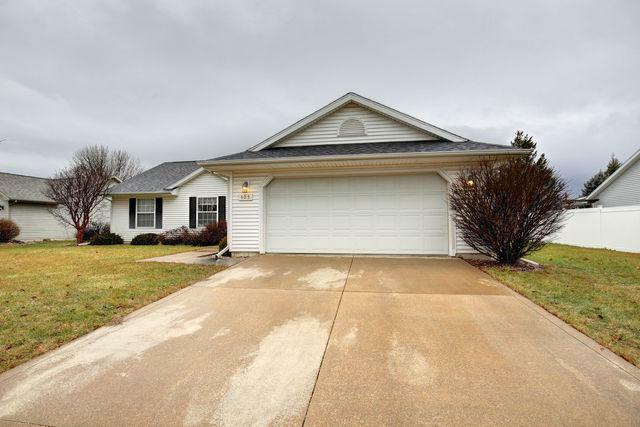 Outback you will find a large fenced in yard with plenty of space for outdoor activities. BONUS- new roof! Hurry, this one won't last long! 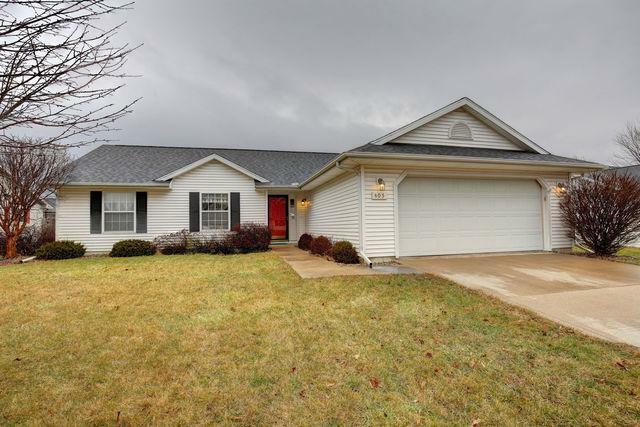 Call us today to schedule a private showing.